ASR is assisting our Healthcare Clients with their existing Mobile Carts…of any manufacturer…in keeping up with current Technology. 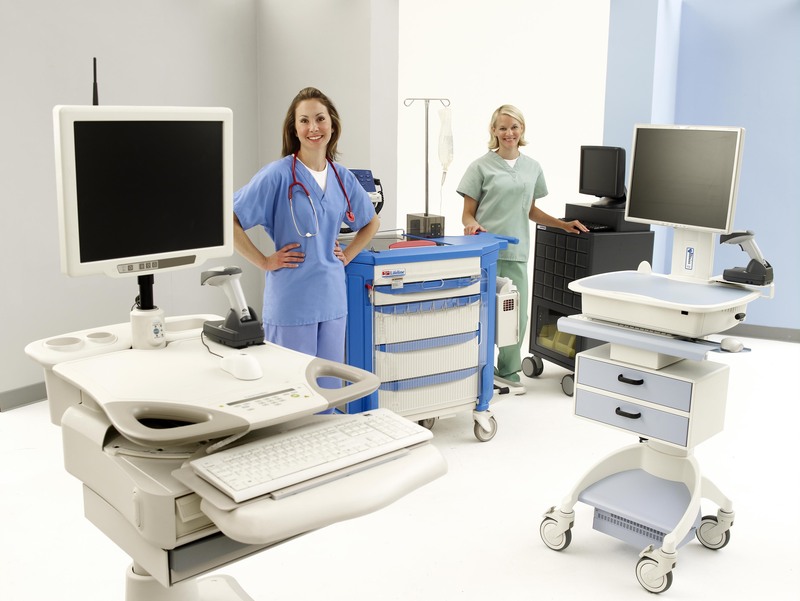 The solutions we have for Flo Healthcare, Stinger, GE Medical, Ergotron, Rubbermaid and other Computer on Wheels manufacturers are simple: Replace the old technology with a new Technology with low power usage, low heat output, robust processor, minimum 4GB RAM, current wireless Technology and have a 3 year Warranty. Atlanta and surrounding area clients, contact us for a complete turn-key on site solution using our technicians. We will evalutate your current platform and make a recommendation for Technology. Call us for more details. 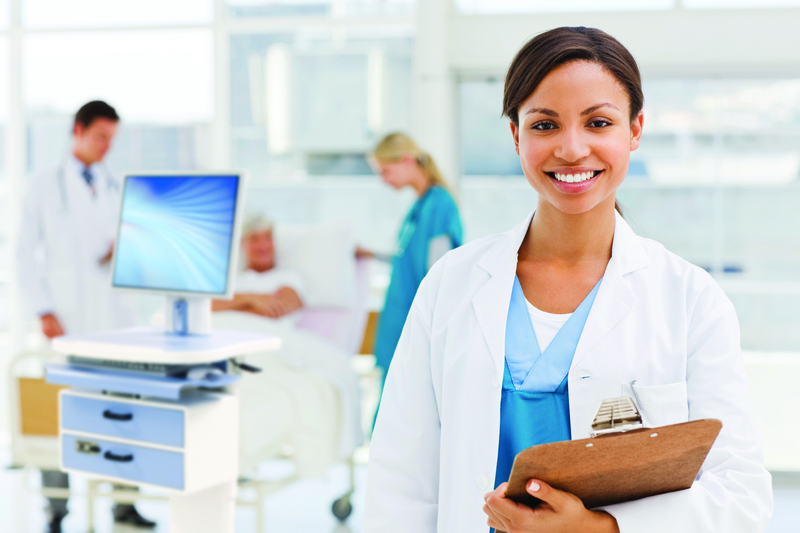 ASR is bridging the gap for Healthcare providers because we are an IT company that knows IT and knows Healthcare. We are your best source for all Healthcare carts. You are currently browsing the ASR Healthcare blog archives for January, 2012.